We have the right storage solution for you! Designed to take caravans, motorhomes, boats, cars, jet skis and more. The high stud shed is a drive through facility and is within the secure compound. Security and safety of your possessions is paramount, access to the compound is provided only for pick-up and drop-off. Our 18 m3 purpose built tandem box trailer has been built for furniture and household items of all kind. The interior is lined with carpet to protect your valuable possessions, has a ramp for easy access, and a trolley to help with the heavy items. The trailer is available for hire, or we will bring it to you for loading and back to our facility, if you don’t have transport. ... have sold your house and need to store your valuable possessions while you find a new home. .... are moving into an apartment and you need to store your extra furniture and household items. ... are travelling overseas and need to store your valuable belongings. ... need storage for a boat, a car, a caravan, or a motorhome that needs a secure home. ... need storage for your business materials, products, merchandise, office archives. ... looking for a new, clean, dry and secure place with onsite management to store your valuables. We are Brian and Yvonne Franklin and we are the owner operators of Storage @Waterview. We live on the property, so we are always available to help you with whatever you need. 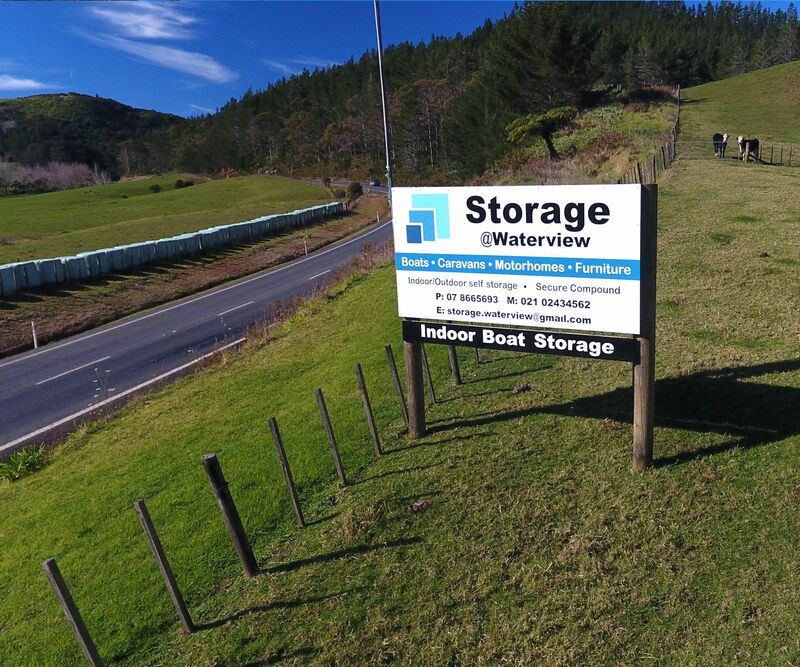 Our lifestyle block is located on the main state highway between Matarangi and Kuaotunu and the storage facility is located at the back of the property. 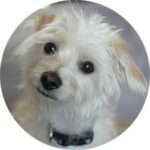 Brian provides full-time management of the storage facility, and is supervised by Rosie, our energetic Maltese Jack Russell. At Storage @Waterview we can assist you with your storage needs.